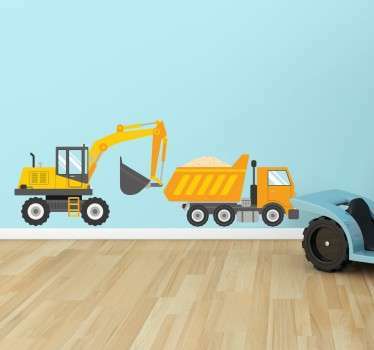 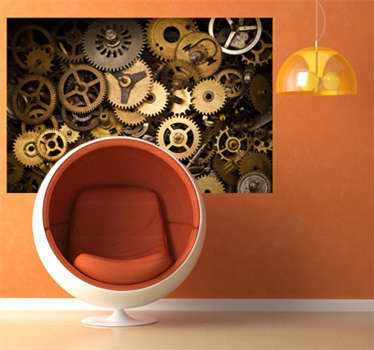 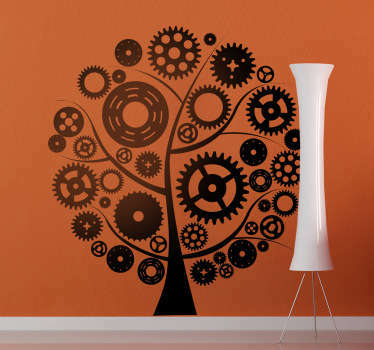 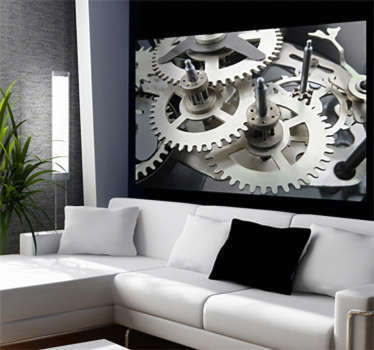 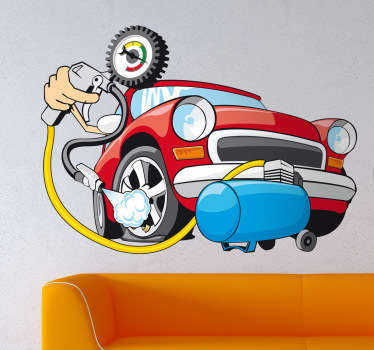 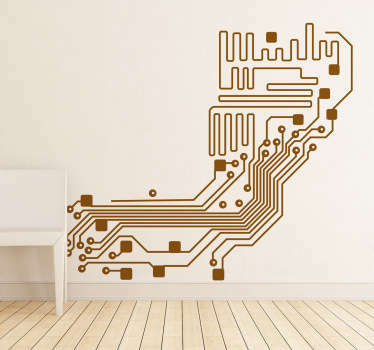 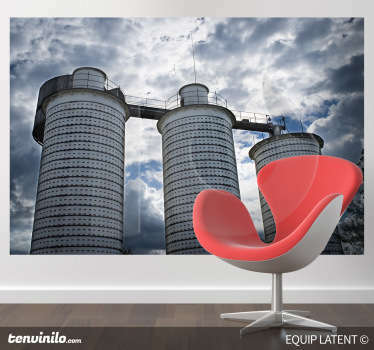 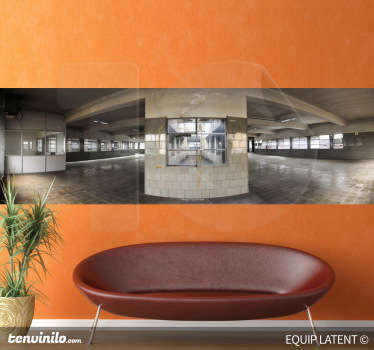 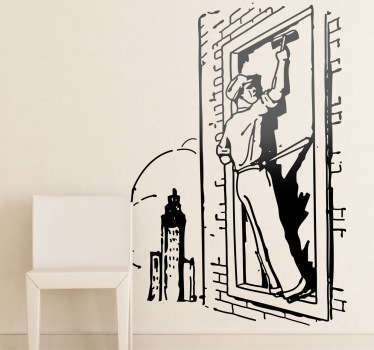 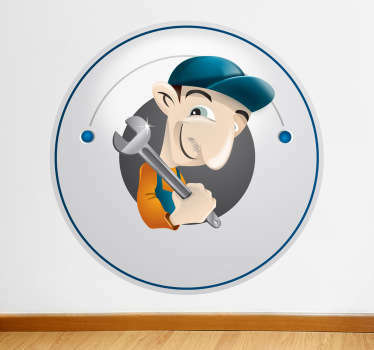 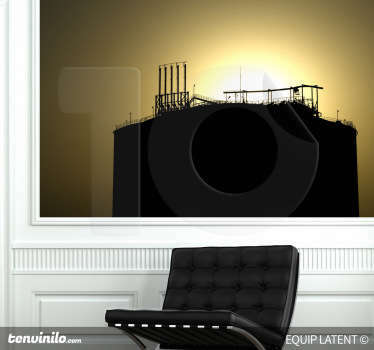 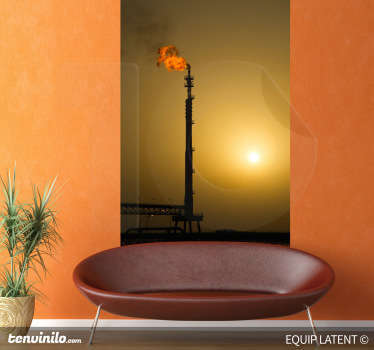 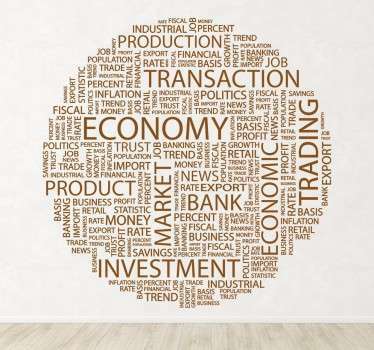 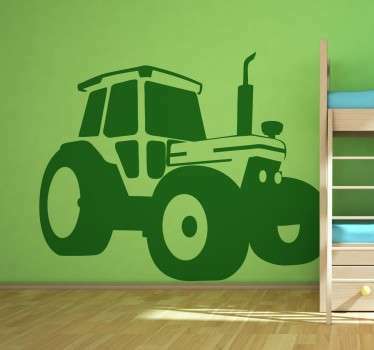 Wall decals inspired by the world of industry. 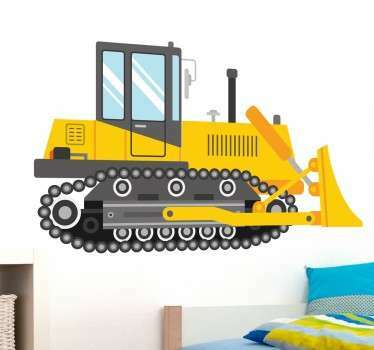 Sticker designs based on construction, farming and other things that keep society going. 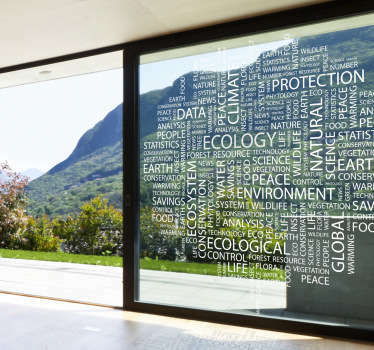 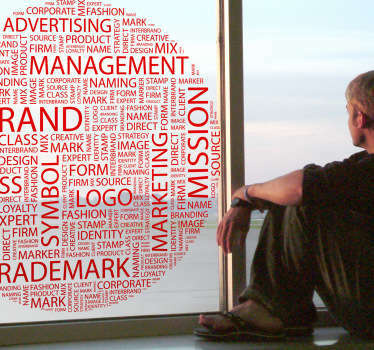 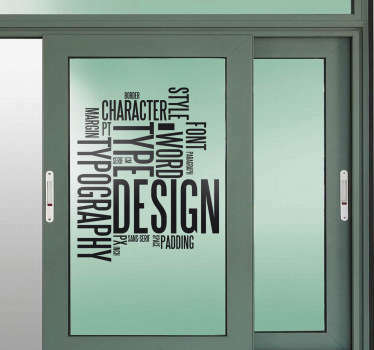 Choose from a range of text decals and illustration decals to add a touch personality to your home or business. 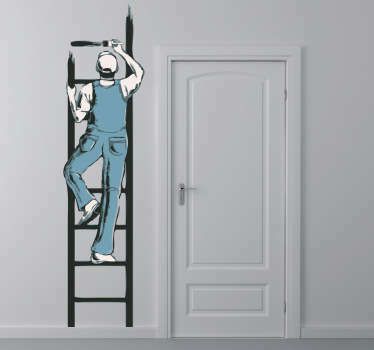 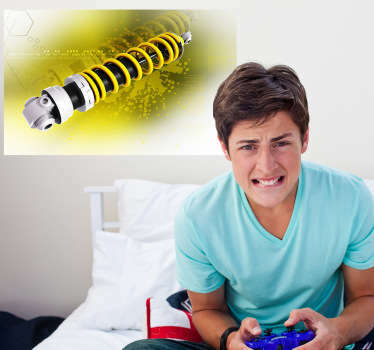 high quality stickers that leave no residue upon removal.